A senior Iranian diplomat says sanctions imposed by the United States on Tehran primarily violate Europe’s sovereignty, security and credibility rather than target Iran’s economy. 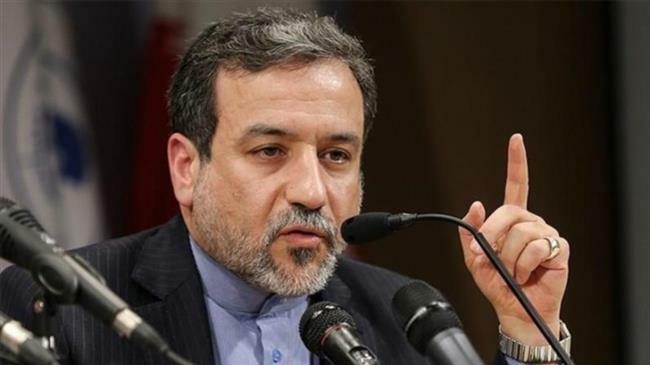 “We are waiting to see how Europe will defend its sovereignty against Washington’s pressure,” Iranian Deputy Foreign Minister for Political Affairs Abbas Araqchi, who is in Madrid for talks with senior Spanish officials, said on Friday. Earlier this month, the administration of US President Donald Trump announced the re-imposition of the “toughest” sanctions ever against Iran’s banking and energy sectors with the aim of cutting off the country’s oil sales and crucial exports. 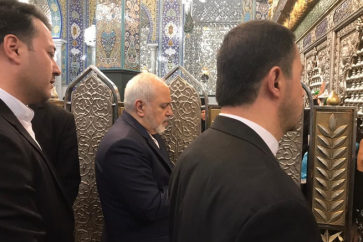 The announcement came after it withdrew in May from the landmark Iran nuclear agreement, officially known as the Joint Comprehensive Plan of Action (JCPOA), and decided to re-impose unilateral sanctions against Tehran. 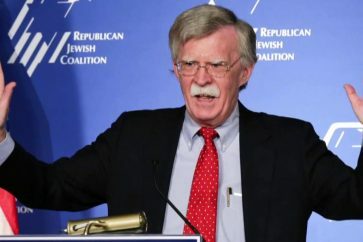 Under the deal, reached between Iran and the P5+1 group of countries — the United States, Britain, France, Germany, Russia and China — in 2015, Iran undertook to put limits on its nuclear program in exchange for the removal of nuclear-related sanctions. A first round of American sanctions took effect in August, targeting Iran’s access to the US dollar, metals trading, coal, industrial software, and auto sector. 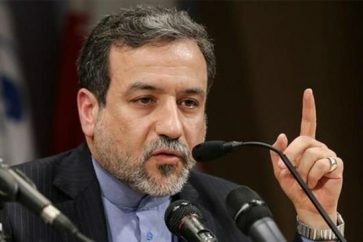 Araqchi further said the international community, except one or two countries, has condemned the US move to re-impose “unlawful” sanctions against Iran in violation of the United Nations Security Council Resolution 2231, which endorses the JCPOA. However, the US is using its economic power and the dollar to impose its own demands on other countries, he added, noting that European companies seem to be taking US orders more seriously than those of their own governments. 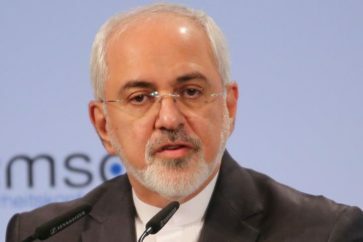 The senior Iranian diplomat pointed to the latest report by the International Atomic Energy Agency (IAEA) that confirmed for the 13th times the Islamic Republic’s adherence to its commitments under the JCPOA and said the “unreasonable and illogical” US exit from the JCPOA would lead to countries’ lack of trust in dialogue, diplomacy and the Security Council’s strategies.